In support of the SCAA Mission, the Safety Committee will proactively promote aviation safety education throughout the region. To this end, the Safety Committee shall develop and facilitate safety education events and/or related communications addressing all disciplines of general and business aviation. Mr. Sharp’s aviation experience represents a wide variety of flying and administrative accomplishments. With ratings in both fixed wing and rotory wing, his over 30 years of commitment and dedication to aviation bring a unique perspective to the Safety Committee. His resume encompasses a wide variety of corporate and utility helicopter flight and management responsibilities as well as corporate and 135 fixed wing flight roles, including international operations and flight department management positions. He currently works as a dual rated corporate pilot (Global Express and EC 145) in San Diego where he also serves as the flight department’s Safety Officer. 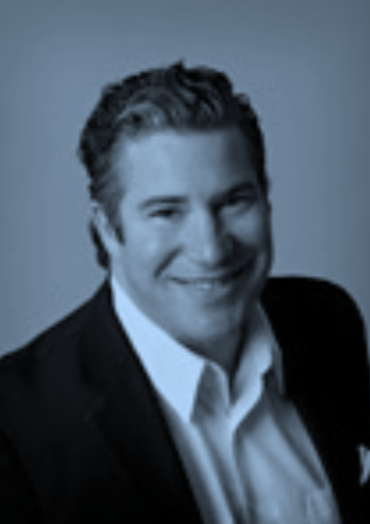 Dave Ryan is the Director of Flight Operations for MedImpact Healthcare Systems in San Diego. Ryan brings over 30 years of aviation experience in corporate and OEM sectors of the industry and has held various positions as a Program Director, Adjunct Professor, Corporate Pilot, Senior Air Safety Investigator, Safety Captain/Demonstration Pilot, Chief Pilot and Aviation Safety Consultant to name a few. 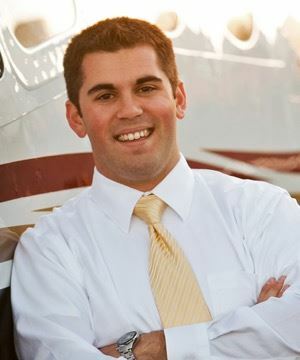 In addition, Ryan has served on the Bombardier Learjet Advisory Committee, Bombardier Challenger Advisory Committee, Center for Aerospace Safety Education Industry Committee (Embry-Riddle Aeronautical University), General Aviation Air Safety Investigators Committee, SCAA Safety Committee (previous Chairman), and the NBAA Safety Committee. Prior to joining MedImpact and Crownair Aviation Ryan was the Chief Pilot for Bombardier Aerospace / Learjet in Wichita, KS. During his tenure there, he managed the daily operations of the Learjet Flight Demonstration Team. Ryan was also responsible for department Safety programs and served on the design, development, and flight test team for the Challenger 300 Certification Program. He was also instrumental in the development and execution of the Bombardier Safety Standdown programs. 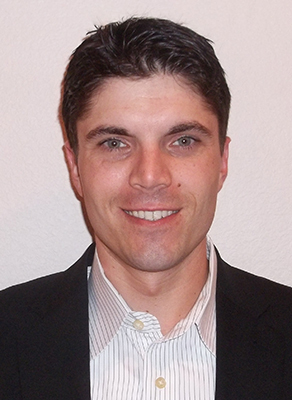 Dan Cerkan is Vice President of BOLO3 Safety and Survival Consulting, headquartered in Escondido, California. He has over 16 years of experience in the safety field. Dan is currently working on his Masters of Aeronautical Science with a dual emphasis on Aviation Safety Systems and Human Factors. Dan is an accredited IS-BAO Auditor fixed/rotary wing aircraft, operations and maintenance. Dan retired from the United States Marine Corps in 2011 where he was a designated Naval Aviator. He held numerous positions in operations, administration, aircraft maintenance and safety during his Marine Corps career. Dan is an experienced aviator with over 3600 hours of fixed and rotary wing experience. He holds an Airline Transport Pilot (Rotorcraft) certificate, with ratings in the CH-46E/BV-101, VH-3D/SK-61, and VH-60N. Nat Iyengar is a San Diego based international contract pilot on Gulfstream V series and Challenger 604/605 aircraft. After 17 years as a professional sailor racing around the world Nat shifted from the sea to the air. With 18 years of experience in aerospace he has flown a variety of aircraft from the MD- 11 to the Beechjet and worked in training, standards and safety in the airline and corporate aviation domains holding positions as an Instructor Pilot, Check Airman, and Safety Pilot. Nat actively serves with the NBAA Safety Committee and has represented business aviation on several FAA working safety groups.In addition he also serves on the NBAA Access Committee Flight Deck Group and participates in the annual NBAA International operators Conference. Jason Herman, CAM, is a Lead Captain at Latitude 33 Aviation, where he manages and flies a Citation CJ4 based in Van Nuys. He is an NBAA Certified Aviation Manager and also volunteers as Chair of the NBAA Part 135 Working Group and also maintains active membership on the NBAA Domestic Operations Committee. Jason’s background in aviation is extensive and includes years of flight operation management in both Part 91 and Part 135 departments, aircraft scheduling and dispatch, and supervisory training roles. Additionally, he has assisted operators in achieving their IS-BAO certification and renewal as well as completing other valuable audit programs to ensure a strong and positive safety culture within multiple flight organizations. Jason brings this experience, in addition to his passion and enthusiasm for aviation safety, to serve as a member on the SCAA Safety Committee. 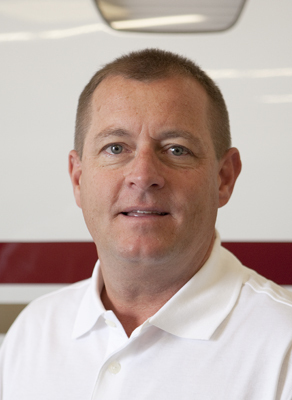 Martin Hamilton is the Vice President of Business and Product Development for Aircare International. Martin has been in commercial and business aviation for over two decades in product development and marketing roles. 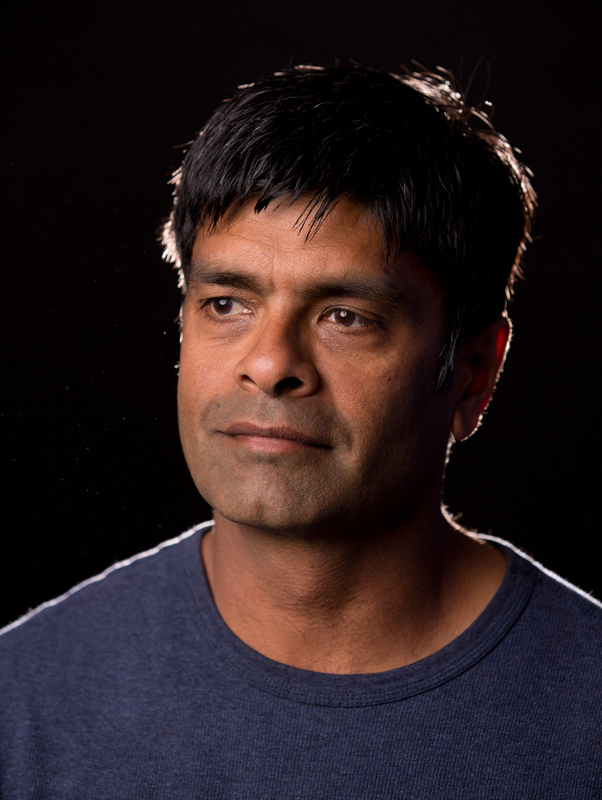 He started his career in manufacturing where he helped implement total quality management systems focused on safety, employee empowerment and continuous improvement processes. At Aircare International, one of Martin’s responsibilities is helping aviation flight departments strengthen their safety culture and crew resource management through the development of new programs. Martin has presented at the annual IATA Cabin Operations Safety Conference, Embraer Safety Stand Down, and North Texas Business Aviation Association. Martin also sits on the Business Aviation Advisory Counsel for the Flight Safety Foundation. Ken Mazzola flies the Challenger 300 and CJ4 at MedImpact Holdings, Inc. He also serves as the standards and training captain at MedImpact, and previously filled the role of Safety Captain where he helped his flight department achieve Stage III IS-BAO certification. A current CFI with 3000 hours of instruction given, Ken is a part-time simulator instructor in the CJ3 and CJ4 at Tru Simulation and Training in Carlsbad. In 2014 he completed the USC Aviation Safety and Security graduate certificate program.